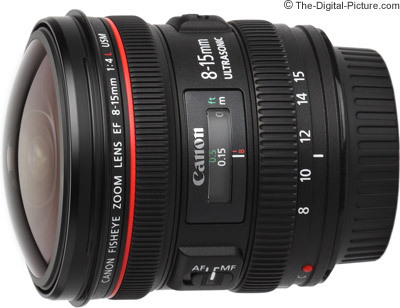 A handful of sample pictures have been added to the Sigma 24-70mm f/2.8 EX DG HSM Lens Review. Just in case you missed yesterday's post, here's a look at what caught our eye this year - The-Digital-Picture.com's 2013 Year in Review. Check out the original post for all relevant links. 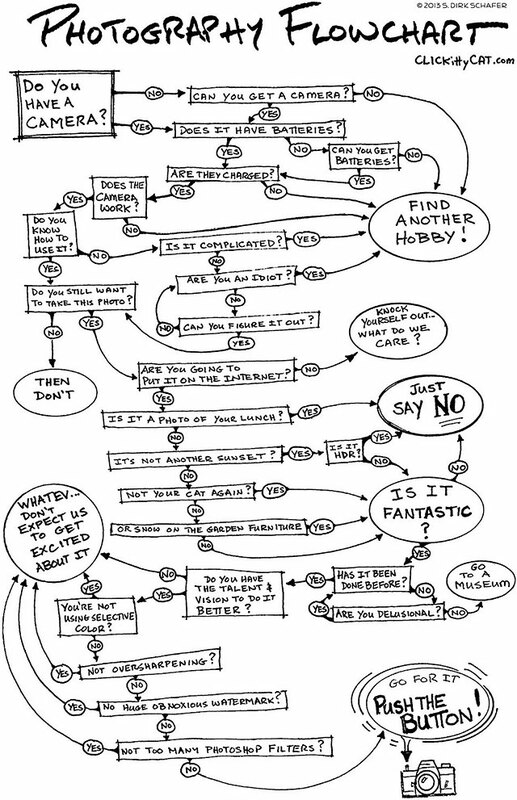 Photography Flowchart - When to Click the Shutter Button? Permalink: Photography Flowchart - When to Click the Shutter Button? CPS will be on site at the game providing support for photographers with valid credentials authorized by the event organizers. Pro Market Reps will be available to answer technical questions on Canon products. Equipment evaluation loans will be available on a first come first served basis. Not a CPS member? Sign up today! How do you explain film photography to a generation of digital shooters? Watch as Buzz Feed tries to do just that. On a personal note, I'm old enough to remember shooting with film cameras. But having been entrenched in the digital SLR world over the past decade, I would never go back to film. I believe the benefits of digitally captured images far outweighs the negatives. Both Sigma and Tamron's lens rebates are scheduled to expire tomorrow, December 31. Be sure to grab the lens you've had your eye on before time runs out! It is our understanding that at least one of these manufacturer's rebates (if not both) are not going to be extended. Regardless, now is a great time to buy. 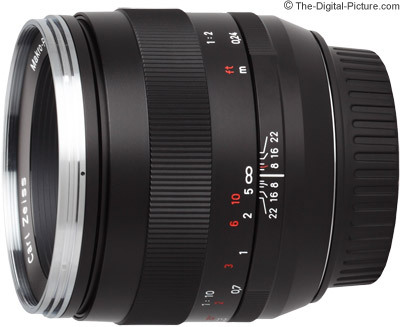 Sample pictures have been added to the Zeiss 50mm f/2.0 Makro-Planar T* ZE Lens Review. As 2013 draws to a close, we take a look back at some of the most intriguing and unique product announcements from this past year. From the tiny SL1 to the uncomparable Otus, this year was full of announcements that put a big smile on our faces. And as the curtain falls on 2013, we want to thank you for all the support you've given us this past year. We couldn't have done it without you! We hope to continue being your go-to source for news, reviews, deals, tips & tricks in the the year to come! Think we missed something? Sound off on our Facebook Page and let us know what you think should have been included in our 2013 Year in Review. Last Chance: Short Photography Gear Shopping Survey - Win a $100 Visa Debit Card! We would like your input in our short shopping survey. Answer three very short questions about photography gear shopping and get a chance to win a $100 Visa debit card! At the close of this survey, we will randomly select one participant to receive a $100 Visa debit card. We of course need a way to contact the prize drawing winner, so an email address is required for entry. 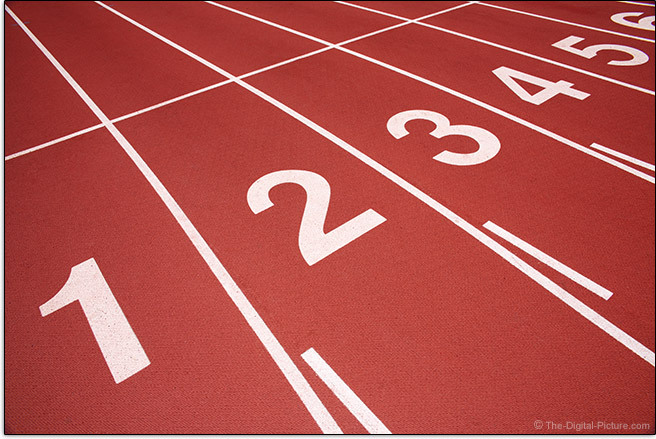 No worries – these email addresses will be used for the sole purpose of contacting the winner. * Please note that we require a USA address for delivery of this prize. Permalink: Last Chance: Short Photography Gear Shopping Survey - Win a $100 Visa Debit Card! My Family and I wish You and Your Family a Very Merry Christmas! My family and I wish you a very, very merry Christmas! We consider you part of our family and hope that your Christmas 2013 is filled with great meaning, great memories and, as always, great images! The photo included with this post is from my annual Christmas tree photography session. The tree itself is part of our family tradition and getting the tree is a large part of the fun. Each year I tell the kids that we need to get a smaller tree, but each year the kids convince me to get a bigger tree than the year before. This year, the kids somehow convinced me to cut down and take home our tallest tree yet – an 11' (3.35m) Frasier Fir. Needless to say, this tree carried on a Hitch Haul across the back of our SUV made a rather wide load. But it sure looks great in the house. Each year, our Christmas tree must be photographed in all of its glory. 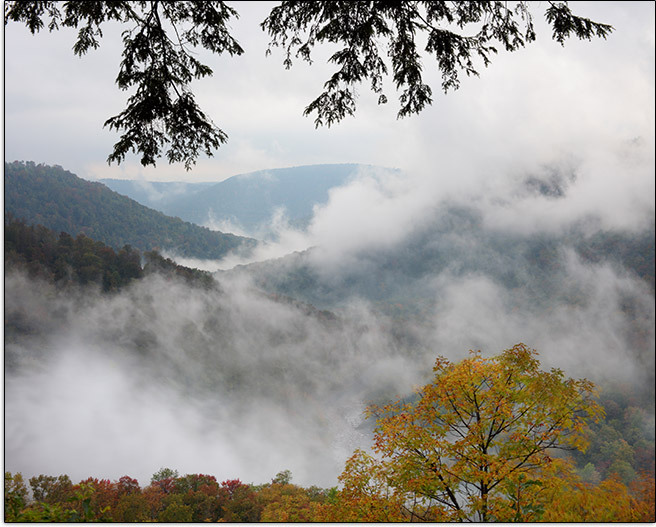 This photo was captured with the Canon EOS 5D Mark III and Zeiss 15mm f/2.8 Distagon T* ZE Lens. This is a 30 second exposure at f/22. Diffraction causes the image to be soft at this aperture, but at the reduced 650px width shown in this post, you can't tell. But what you can see is the f/22-caused star effect coming from the angel on top of the tree. I of course have wider aperture captures of this composition for other uses. 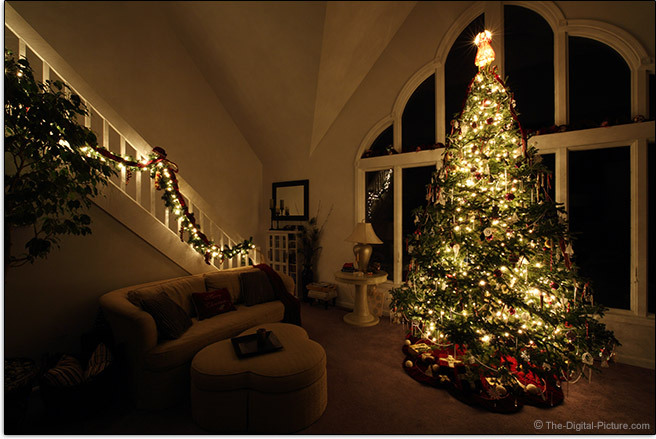 Shooting with a level camera (estimated at a 5.5'/1.2m height based on the height of the vertically-centered tree) allowed the right-side window frame to remain parallel to the frame border. In addition to wishing you a "Merry Christmas", I want to take time out to thank so many of you for making end of year support donations to the site. These are an important part of what keeps us going. Thanks for them! And of course a big thanks also for using the links on the site for your Christmas shopping! Permalink: My Family and I wish You and Your Family a Very Merry Christmas! 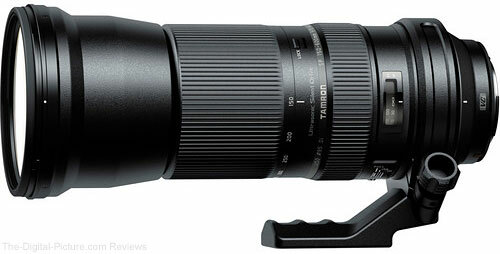 Adorama has the Tamron SP 150-600mm f/5-6.3 Di VC USD Lens available for preorder. The Lens Product Images Comparison Tool and Big Lens Product Images Comparison Tool have been updated to show up to three lenses at the same time. This unique tool is very simple to use. Select up to three of the hundreds of lenses in our database and select the size you want the images displayed at. Then drag your mouse over the lens setting options (just above the lens images) to see the similarities and differences in the selected lenses. The Zeiss 50 f/2 delivers the sharpest 50mm f/2 images of any near-50mm lens I've used to date. And the build quality of this lens is equally impressive. Have You Completed the Short Photography Gear Shopping Survey for a Chance to Win a $100 Visa Debit Card? Permalink: Have You Completed the Short Photography Gear Shopping Survey for a Chance to Win a $100 Visa Debit Card? Canon USA Publishes "Shooting Video with your Canon EOS Rebel Camera (Part 3)"
In the 3rd and final video of this 3-part series, you'll learn how simple it is to perform basic editing using Canon ImageBrowser EX software. Once your masterpiece is complete, you'll learn some simple ways to share your video with family and friends. Adorama carries Canon EOS Rebel DSLR Cameras. Permalink: Canon USA Publishes "Shooting Video with your Canon EOS Rebel Camera (Part 3)"